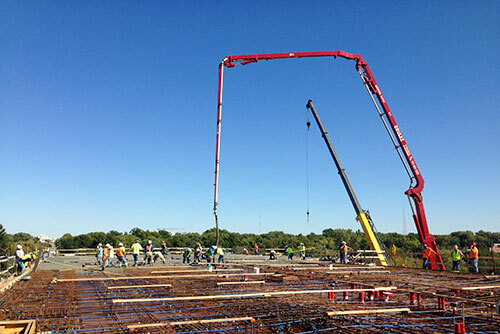 Our company has been in the concrete construction business since 1959. 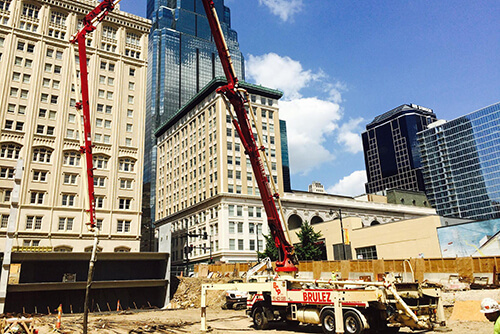 Brulez Concrete Placement was started with a single 28 meter Schwing Pump to serve the Kansas City residential market. 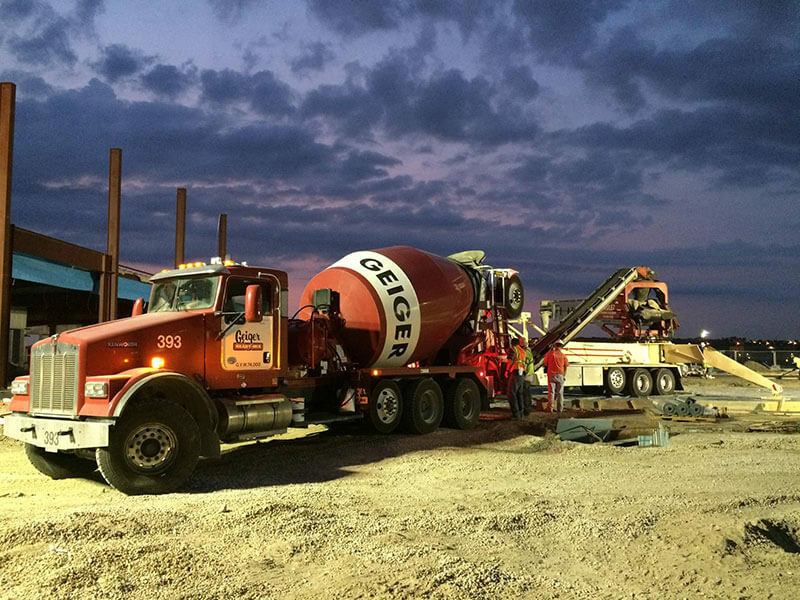 As our market grew to include residential and commercial contractors throughout the entire Midwest, we continued to add concrete pumps ranging in size from 28 meters to 47 meters and a TB 110 Telebelt.